The Media of the Republic presents enduring issues about Australia’s media. Analysing the way journalist and media organizations dealt with the death of Diana, Princess of Wales, the author first sketches what he sees as the the philosophical assumptions of most journalists. He then shows how those assumptions give rise to an ideological agenda which is continually imposed upon the reporting of the accident and its aftermath. That ideological agenda, however, is not just to defend a particular political position, important as it is in itself. It is as much to defend the commercial interests of the great media groups. This is not a ‘Diana’ book; it is a book about the power and influence of the those groups and the way their contracted journalists work it. The examination takes in a range of media activity but the concentration is on the daily editions of one particular Murdoch newspaper (The Australian) during the period 1 September to 9 September 1997. The Australian is not only a stallion from the stables of a worldwide media empire but, as the author claims, is representative of the general media reaction to Diana’s death. The examination is unrelenting and plenty of evidence and argument are produced to justify the sometimes startling exposure of the media’s tactics and objectives. 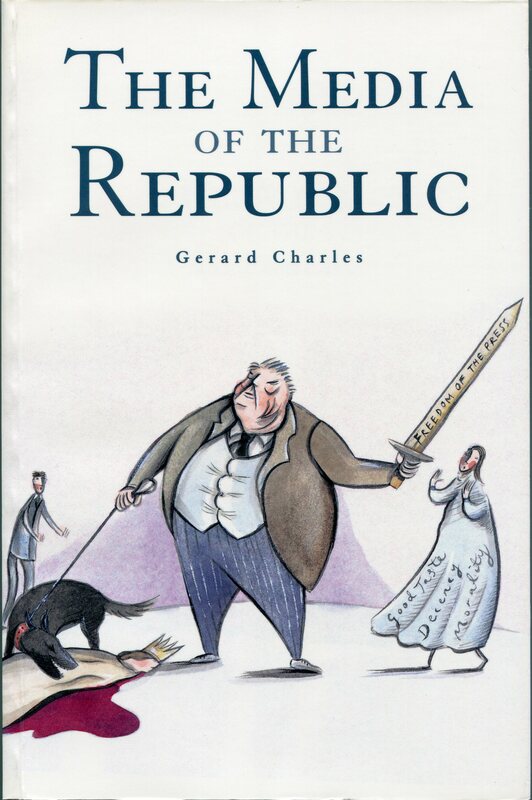 The Media of the Republic is an uncompromising attack on some of the major degenerative elements of modern society. The author’s second book, The Telecard Affair: Diary of a Media Lynching, follows The Media of the Republic concentrating on the tactics and forms of arguments the media deploy in their reporting rather than on ideological assumptions. 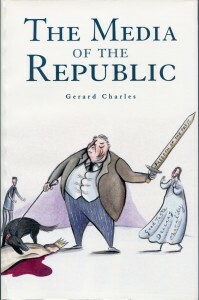 The Media of the Republic was the author’s first book, published under the penname Gerard Charles.